Joanna Madamba is 15 years old and a high school freshman. She has been singing and performing since she was 8. She has been classically trained at Nicole Lamm’s Vocal Studio for the past three years. She has appeared in several school productions, such as Disney’s “The Little Mermaid” where she played Alana and was also the understudy for lead role Ariel; Broadway’s “Beauty and the Beast”, where she was cast in the lead role of Belle; and most recently, in “Mamma Mia! The Musical”, where she played the lead role of Sophie Sheridan in what was “Mamma Mia’s” premiere production debut in a North American high school (Thomas Edison High School in Alexandria, Virginia). She has participated in a few musical competitions as well. 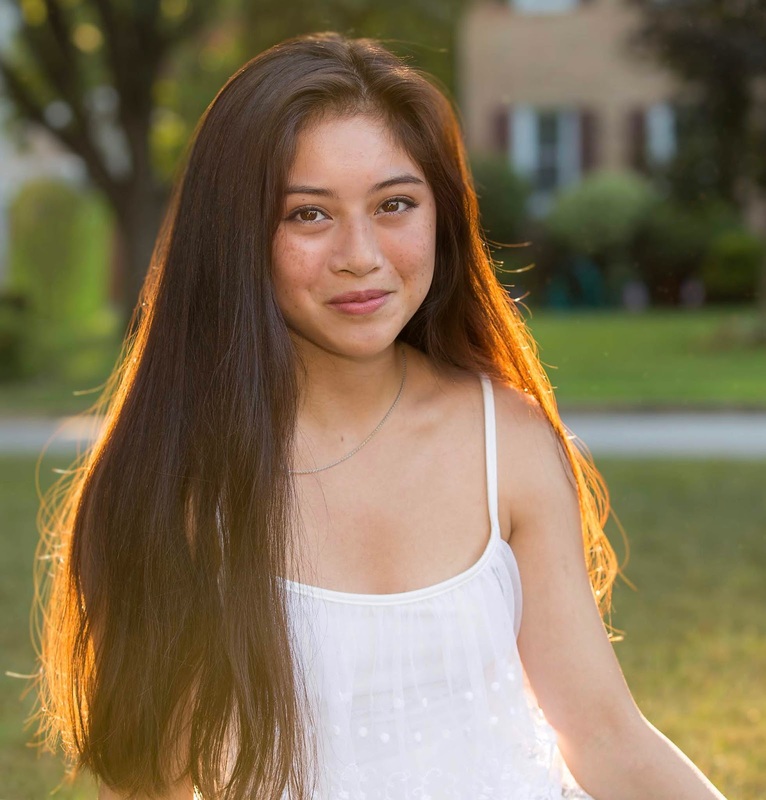 This past summer, she entered and won the Classical Singer (CS) Magazine Music Summer Online Competition in the High School - Classical category, and just last month (January 2019), she was the youngest finalist in the National Cherry Blossom Festival Sing Into Spring competition in Washington DC. At school, she is one of the youngest members of Innovation, the Advanced Mixed Choir (the equivalent of a Chamber Choir). She loves music, writing, and art, and hopes to one day become an actress and perform in musical theatre.